Pioneer DJ has unveiled the DDJ-800, a new 2-channel controller designed to be used with rekordbox dj. 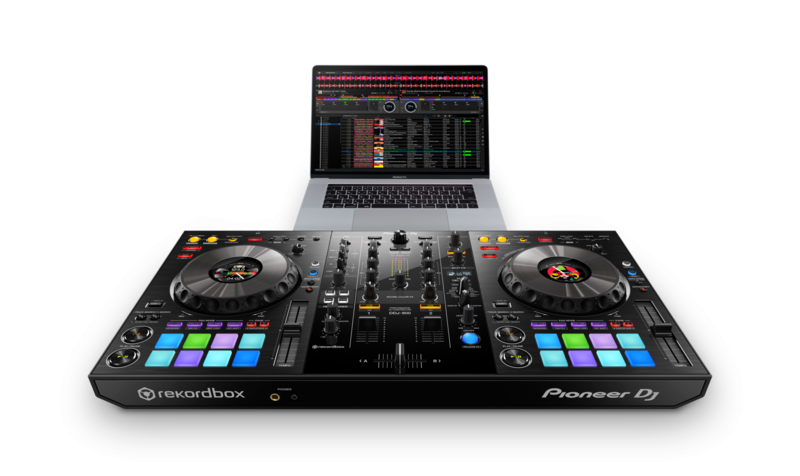 The new device inherits the layout design and many features of the company’s DDJ-1000 controller but is smaller and less expensive. Notable features of the DDJ-800 include five-inch jog wheels with LCD screens in the middle, showing real-time information such as BPM, waveforms, playback time, and even artwork. 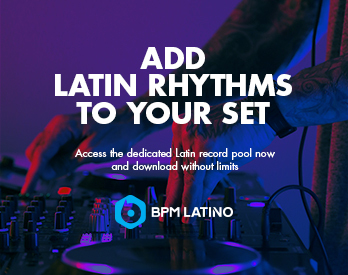 It also comes with a variety of Sound Color and Beat FX and 16 performance pads that can be used to trigger hot cues, samples, key shift, and more. 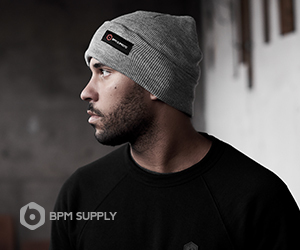 The DDJ-800 can also be used as a standalone mixer to control audio from external sources. Compact/Lighter: Weighing in at 10.5 lb, the DDJ-800 is smaller than the DDJ-1000 by 22% in volume and 1.3 kg in weight. Color LCD On Jog Display: Located in the center of each jog wheel, the high-resolution screen displays real-time information such as BPM, playback time, waveforms, and artwork. Feedback Reduction: The new Feedback Reduction feature in rekordbox dj instantly detects the “howling” frequency of feedback and reduces it. The DDJ-800 is the first controller that supports the new feature. 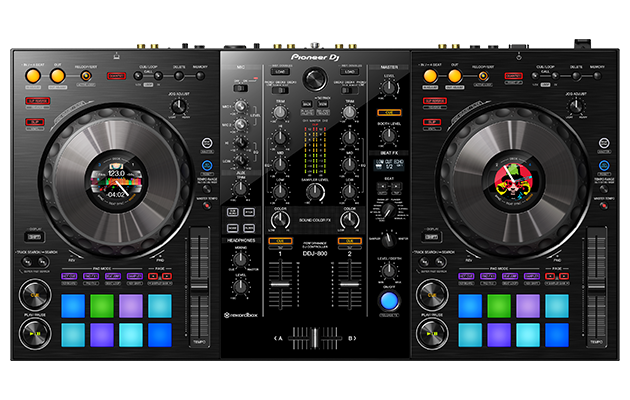 Club-Style Layout: Performing on the DDJ-800 feels like you’re using Pioneer DJ’s flagship NXS2 setup. Jog Adjust: Customize resistance of jog wheels for each deck with Feeling Adjust. Sound Color and Beat FX: Add various effects to your sets with a wide selection of Sound Color and Beat FX from Pioneer DJ’s DJM mixer series. Audio mixer feature: Use the DDJ-800 as a standalone mixer to control the volume of audio input from an external device when connected to rekordbox dj. 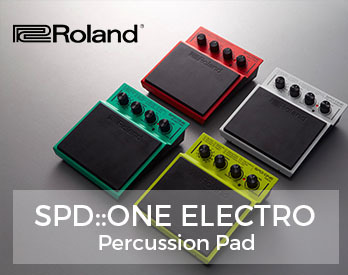 Performance Pads: Trigger hot cues, key shift, sampler, pad FX, beat jump, sampler, keyboard mode, and more with 16 pads. The DDJ-800 is the first piece of hardware that is compatible with rekordbox dj’s new Microphone Feedback Reducer feature, which was released today with Pioneer DJ’s version 5.5.0 software update. The new feature is designed to detect and reduce microphone feedback, a valuable tool when playing high-end events like weddings. Priced at $899, the DDJ-800 is an attractive mid-tier option for mobile DJs. It comes bundled with a license key for rekordbox dj and will be available worldwide in mid-May. Watch the intro video above and visit Pioneer DJ’s website for more details.